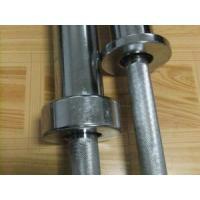 Offering barbell bar for compeitition free sample, HENGYA is one of the leading barbell bar for compeitition manufacturers in China. 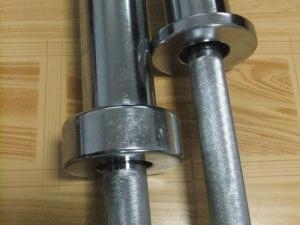 Welcome to import cheap barbell bar for compeitition made in China from us. 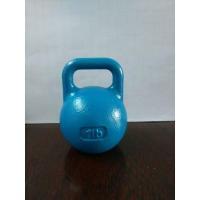 RIZHAO HENGYA INTERNATIONAL TRADE CO. ,LTD is a professional manufacturer which can produce and supply kinds of fitness and crossfit equipments such as competition kettlebells, gravity mould cast iron kettlebells, gym hammer, clubbell, Bulgarian bags, sand bags, crossfit rigs, wooden gym rings, medicine balls, plyometric boxes, parallettes, slam balls, wall timers, hex dumbbells, rubber bumper plates, Olympic barbell bars, and so on. Our company located in Wulian county, Rizhao city, Shandong province, China, it’s only 130 kilometers away from Qingdao port, beautiful environment and convenient public transport. 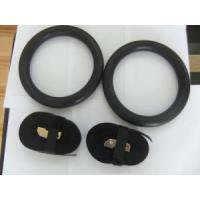 Our company is always increasing development investment and supplying high quality fitness products to customers. 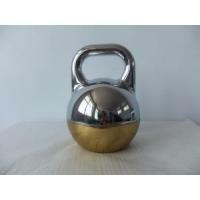 We produced the stainless steel handle competition kettlebells and chrome plated handle competition kettlebells, which can escape rust from the handle, good looking. 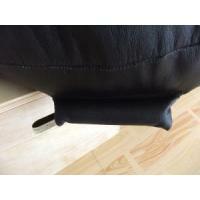 More and more customers like to buy and use them. 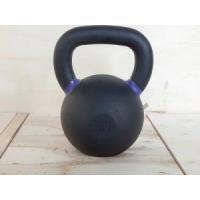 We develop new gravity mould cast iron kettlebell, the surface is even and pretty, after powder coated, durable use. 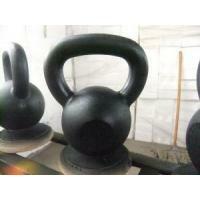 The weights can be 4kg-48kg. 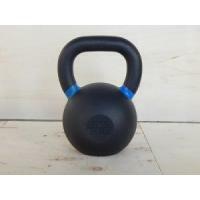 We also can supply adjustable kettlebells, no-filling material competition kettlebells, precision casting steel competition kettlebells, and small gift kettlebells, etc. 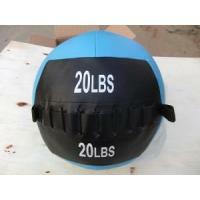 We also can supply speed jump ropes, weight vest, resistance bands, gym chalk, foam roller, rubber mat, battling rope, climbming rope, etc., the fitness products have exported to more than 30 countries and regions such as the United States, Australia, European Union, South America and Southeast Asia.